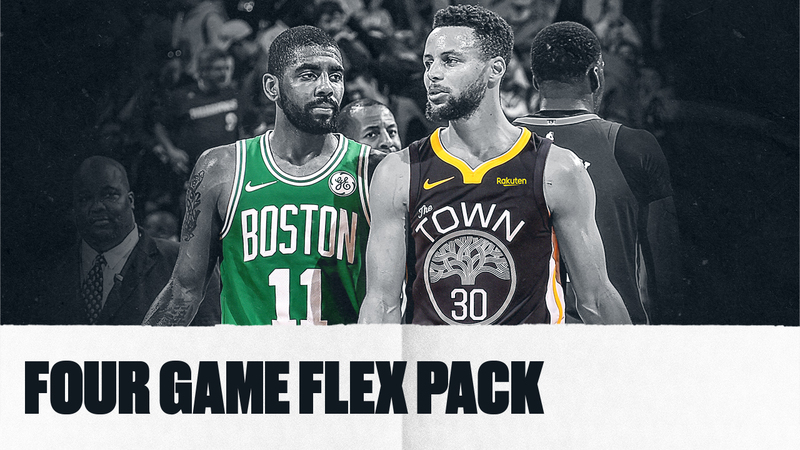 Build your own package featuring any 4 games from this season’s schedule. 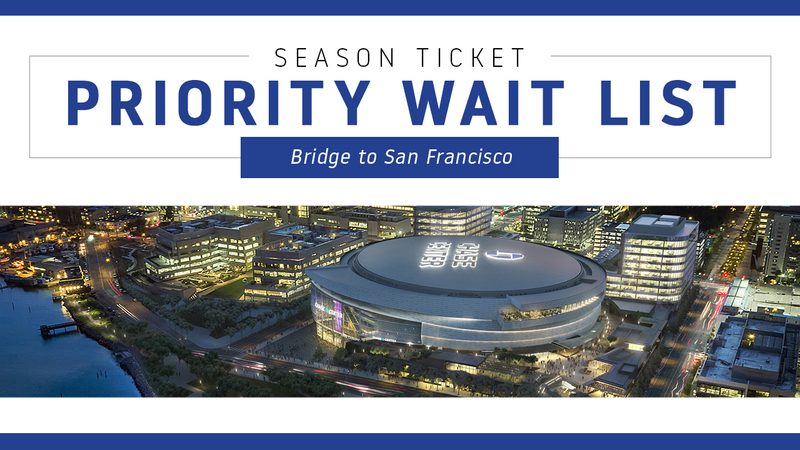 Call 888-GSW-HOOP (Press 1) for questions on seat availability and pricing. Sign up and be the first to know when tickets become available and receive presale access. A ticket representative will be in touch with you shortly.